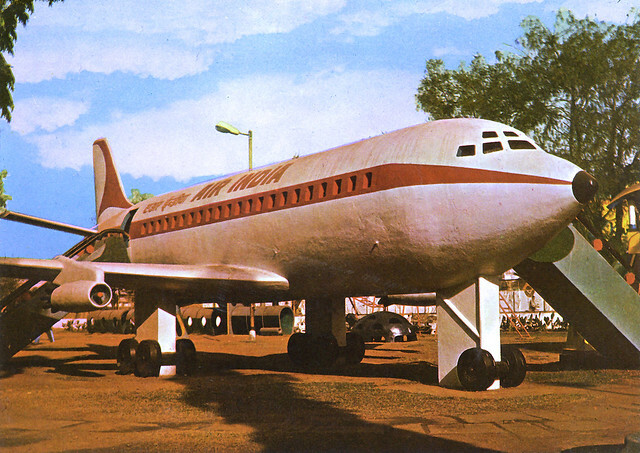 According to an article in TOI, in 1960s Air India donated this reinforced concrete replica of Boeing 707-436 to this garden, which for the past several years is maintained by K Raheja Foundation. But in March 2009 this plane crashed and resulting into a fatal accident. 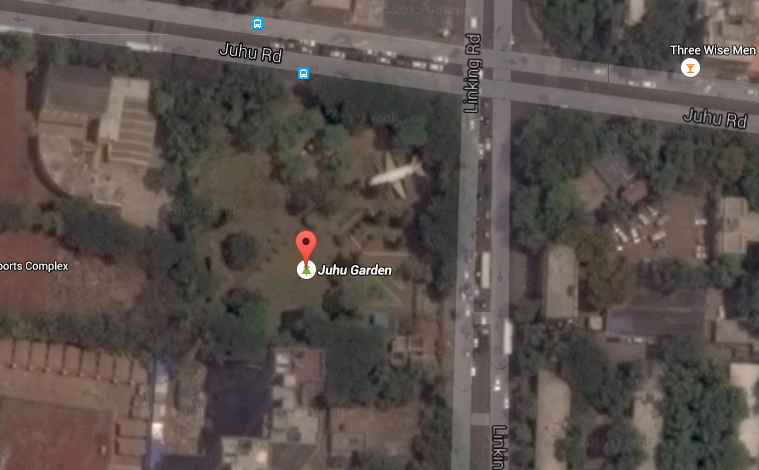 Meaning to say that the left wing of this concrete plane came crashing down, taking life of an 8 year old boy, a resident of Juhu-Koliwada. 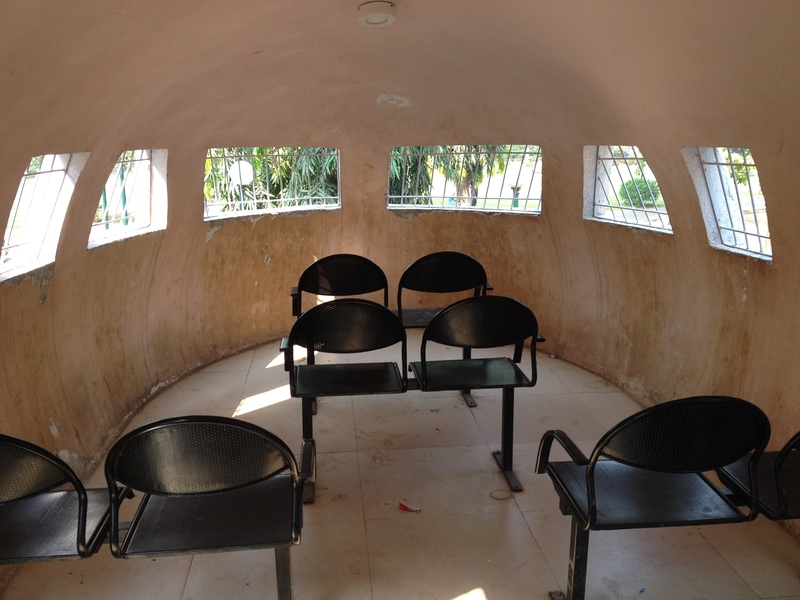 Since then the airplane was closed for public access and in 2011 it was demolished. 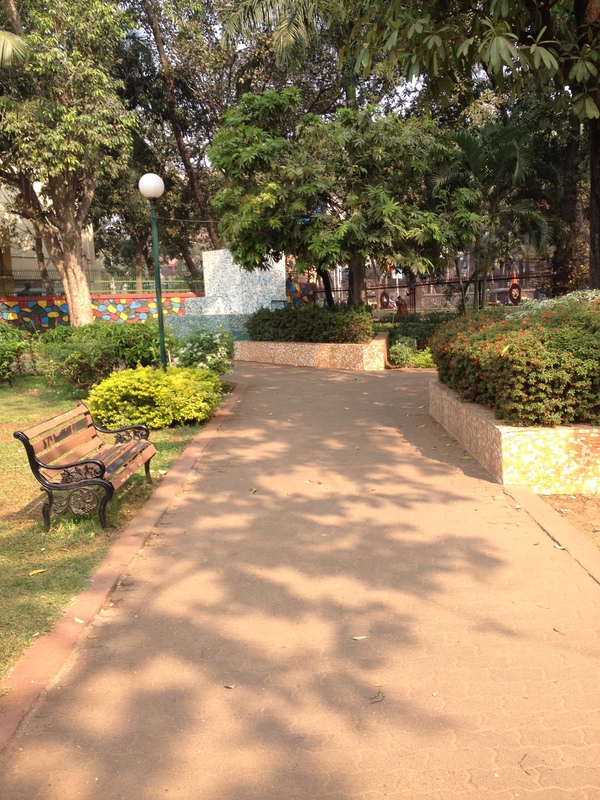 And two years hence, in 2013 the BMC rebuilt a new one, which already has become a destination of child attraction. The new aircraft is ready for boarding! The new interiors provides its passengers with a lot of leg room. Children can go all the way upto the cockpit and take seats as pilots. 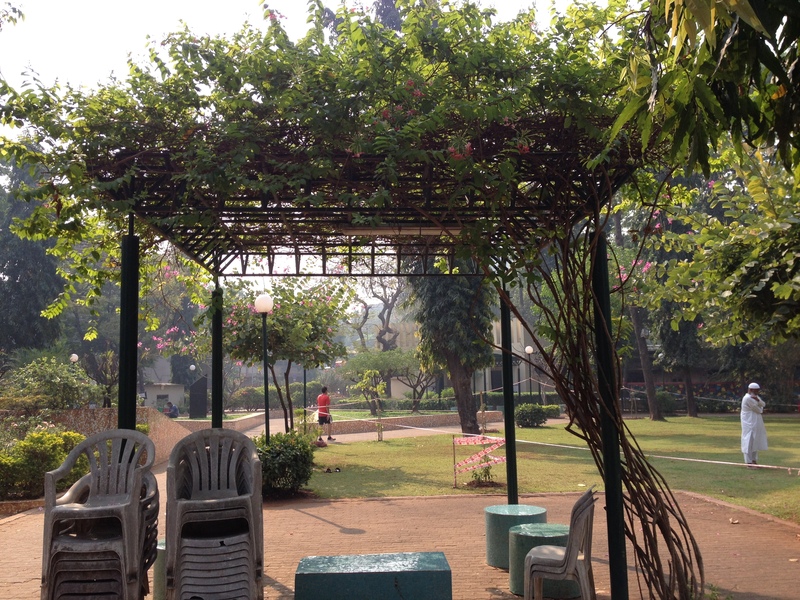 It is located on Linking road, opposite Santacruz Police station. The park opens at 6 in the morning but closes by 10 am and reopens later in the evening. There is also a nominal entry fee. 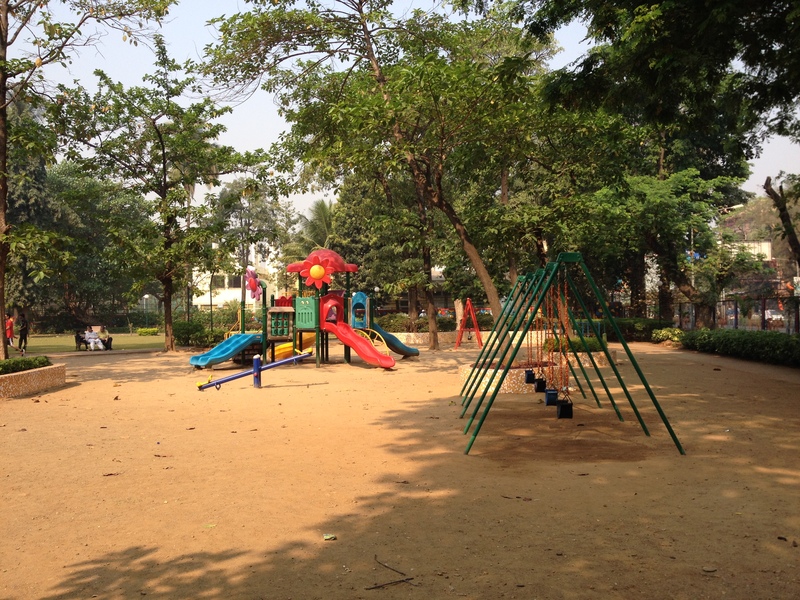 The garden also has new play equipments and a decent walking/jogging track. 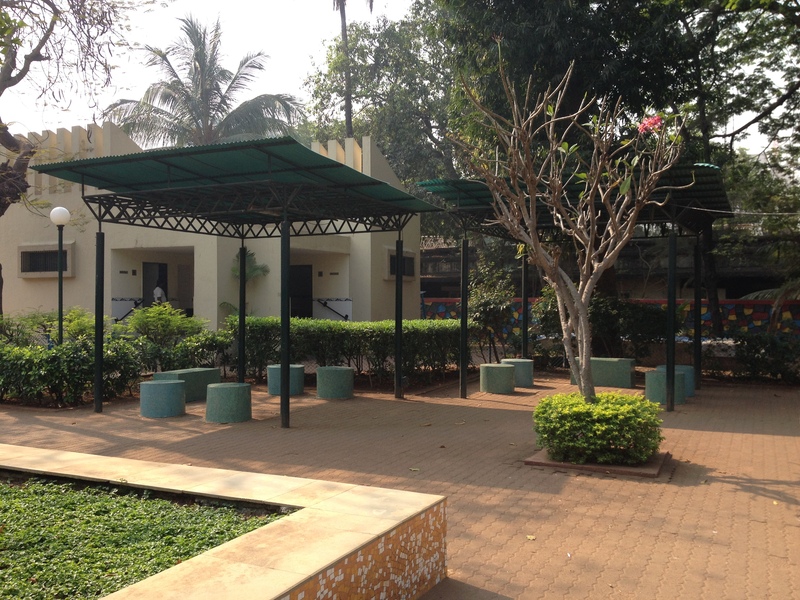 Gazebos and seating areas for people to rest and congregate. I borrowed the featured image on this blog from Daniel Berek, who (according to his Flickr account) got this postcard from a German lady. He immediately bought this as he had fond memories of playing on this plane as a child, while he lived here. I browsed through his Flickr account and saw many pictures of aircrafts and machines some of them hi-tech and fancy. I don’t know if he is an aircraft engineer or just a hobbyist, but I began to wonder. 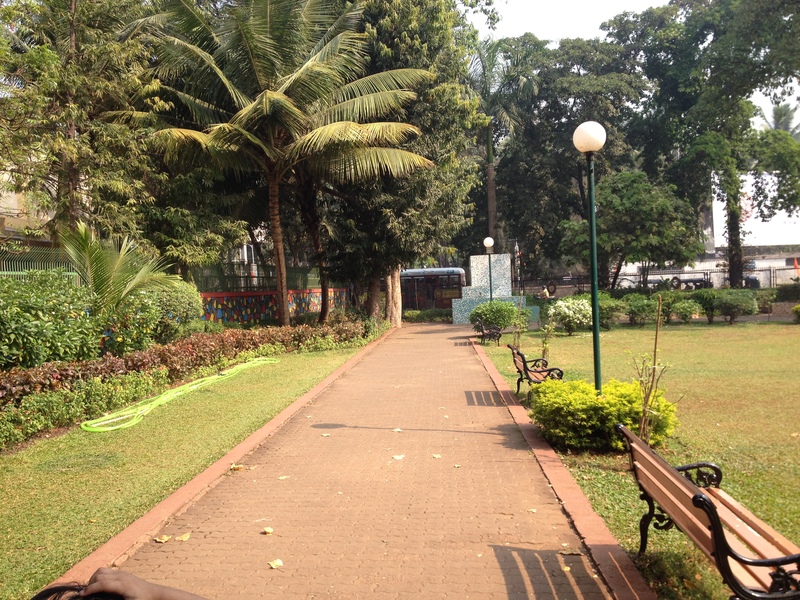 Did spending time here as a child lead him to this path of interest? If thats true how wonderful would that be. Ha! 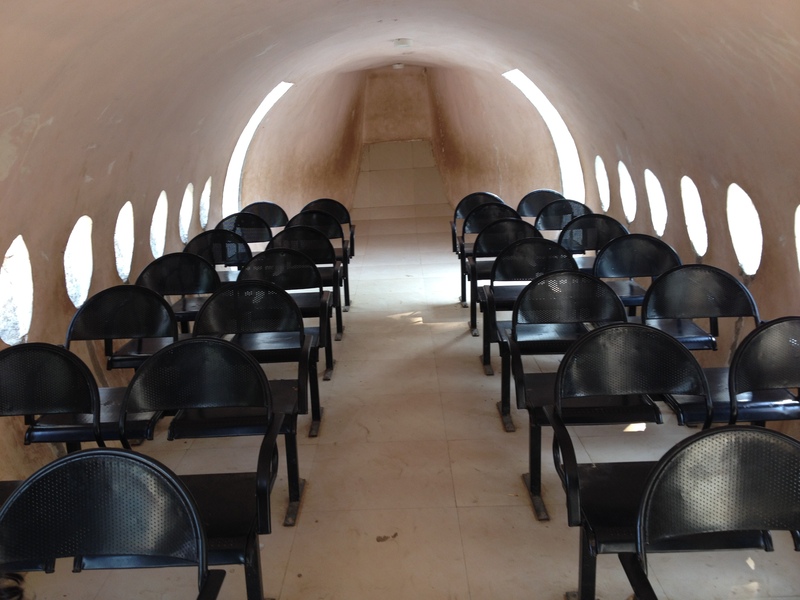 I am the “One such gentleman shared some of his photos on a Airliners.net forum”. Also, it used to be a Boeing 747-437, not a -436. Anyway, glad you enjoyed my post and pictures about the original 707. Read that as “707-437”, not “747-437”. Glad to have met you here, in the blogosphere! Thanks for documenting all the imp info about the garden. 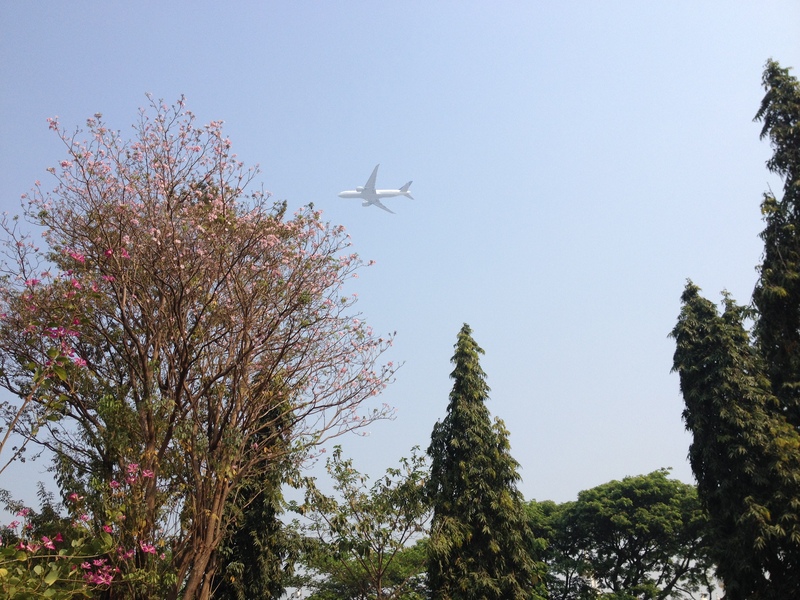 In 1968 i visited aroplane garden. But after tgat l have never visited sofar but sometime I do remember.But today I watched on net the same garden and I flied back to my important past memories.I feel very nice. Yes you should definitely go there, its fun! Thanks for stopping by.